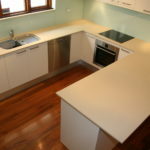 Building and designing custom made kitchens, vanities in and around Sydney since 1994. We pride ourselves on delivering quality through precision and focus on detail to make your project perfect. 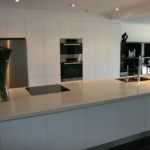 Our experience in the field of building and designing kitchens, joinery and cabinetmaking dates back to 1983. 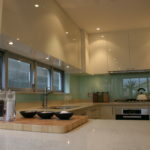 Our goal is not to produce 10 to 50 kitchens a day as other companies do, but focus on a small number of projects to ensure high quality with precision joints and trusted joinery. 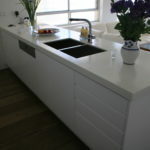 Kitchens are often the most expensive part of your home and the area you spend a great deal of time in. 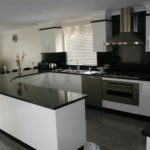 When purchasing a new kitchen your designer should have two main objectives; kitchen appearance and practicality, and in some cases this is difficult to achieve. 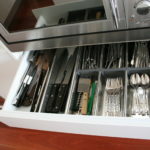 Our knowledge and experience is your guarantee that we can assist with achieving this balance with perfection. 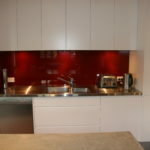 At Internova we have been building and designing kitchens in and around Sydney since 1994. We pride ourselves on delivering quality through precision and focus on detail to make your project perfect. Take the time to look at our company’s profile and browse through our portfolio of projects to ascertain whether Internova is the right fit for you. 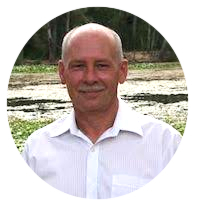 Contact us if you have any queries or would like a free consultation.